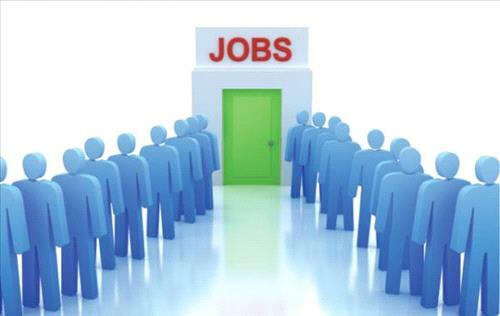 AMMONNEWS - A total of 118,000 Jordanians applied for jobs in Qatar through the Jordanian-Qatari job website: www.jqpee.jo, according to the Labor Ministry. The ministry's spokesman Mohammad Al Khatib said in a statement on Saturday that that every Jordanian with a national number has the right to enter the online platform and submit a request. "Since the launch of the website last week, the number of online entries has reached half a million, he said, adding that the figure does no necessarily means that those who tried to register or actually registered are in Jordan or unemployed. "Also, this number does not mean that half a million people tried to enter the website, but there was half a million attempt, which means that one person can try dozens of times due to high pressure on the platform's servers at the start of the launch. Khatib said that the pressure on the platform began to gradually decline, stressing that priority will not be given to those with early registration. "The decision now is up to the Qatari Ministry of Administrative Development, Labor and Social Affairs, which will start the process of data analysis and classification and coordinate with the public and private sectors to define specialties and professions needed to start the recruitment process," the spokesman added.